The Information and Communications Technology (ICT) industry in Malaysia began its nascent growth with the launch of the Multimedia Super Corridor in 1997 – the country’s designated ICT zone, designed to leapfrog Malaysia into the information and knowledge economy. A funding infrastructure was developed to support the industry’s research, development and commercialization activities. Growth and expansion stage ICT companies, however, found difficulty in accessing financing from financial institutions or fulfilling their credit criteria. 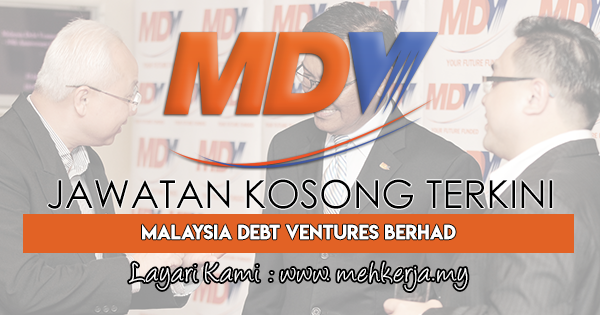 0 Response to "Jawatan Kosong Terkini di Malaysia Debt Ventures Berhad - 10 Mac 2019"